Javid Moslehi, MD, is co-director of the Cardio-Oncology Program at BWH and DFCI. 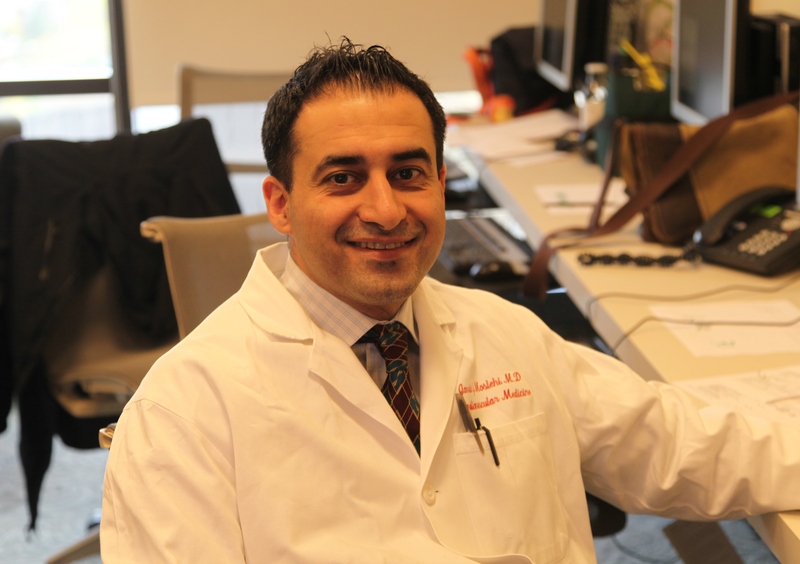 In 2007, when cardiologist Javid Moslehi, MD, BWH Cardiovascular Division, started a basic science postdoctoral fellowship at the Dana-Farber Cancer Institute and noticed an explosion of novel chemotherapies for cancer, he was startled by two issues. First, the new cancer treatments were changing the natural course of cancer and were introducing the concept of survivorship in patients with cancer. Second, he was surprised by the cardiovascular side effects of some of the treatments. In 2009, Moslehi and Anju Nohria, MD, BWH Cardiovascular Division, a cardiologist with special training in heart failure and epidemiology, opened the Cardio-Oncology Program—a joint collaboration of BWH and Dana-Farber Cancer Institute (DFCI). Located in the Watkins Cardiovascular Clinic at BWH, the program is dedicated to addressing the cardiovascular side effects of cancer therapy and maximizing cardiovascular outcomes for cancer survivors. The goal of the program is to minimize cardiotoxicity during cancer treatment and cardiovascular risks during cancer survival. One example of the types of patients the program sees is breast cancer patients who have unanticipated side effects to the drug Herceptin. Doctors have found that patients taking this drug to treat their cancer can also develop cardiomyopathy or weakening of the cardiac muscle which can lead to heart failure if left undetected and untreated. 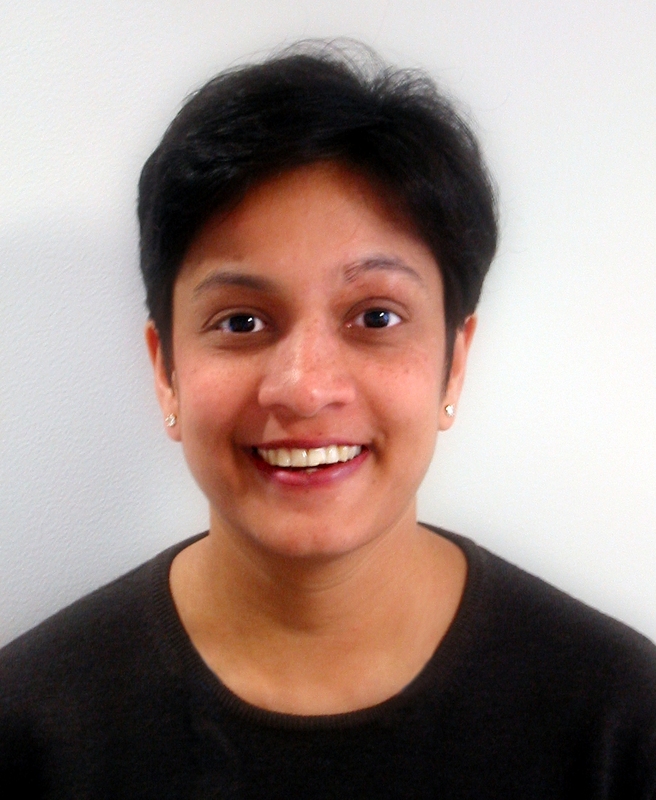 Anju Nohria, MD, is co-director of the Cardio-Oncology Program at BWH and DFCI. Moslehi and Nohria agree that the program has been successful because it utilizes both of their expertise. In addition to studying the potential cardiovascular complications of new targeted therapies, Nohria is also working to establish screening and treatment strategies. She and her team recently completed two studies that examined screening protocols for radiation-induced complications and anthracycline-induced cardiomyopathy, or weakening of the heart muscle as a result of the anthracycline exposure. The first was a study recently accepted to the Annals of Internal Medicine, which evaluated the most cost-effective frequency/modality to screen for delayed anthracycline-induced cardiomyopathy in childhood survivors of cancer. While there wasn’t any change to the level of patient care being provided, results showed that less frequent screening than what is currently recommended by the children’s oncology group is most likely more cost-effective. Secondly, Nohria completed a retrospective analysis of Hodgkin’s lymphoma survivors who were treated with mediastinal (chest) radiation and underwent stress testing at BWH. Results showed that a substantial proportion of these patients have elevated resting heart rates and abnormal heart-rate recovery after exercise. Since launching the program, Moslehi has seen similar cardio-oncology clinics pop up around the country, including six other programs in New England alone, including Massachusetts General Hospital, the University of Massachusetts Medical Center and the University of Connecticut. In addition to receiving support from leadership at both BWH and DFCI, Moslehi credits his mentor, the late Kenneth Baughman, MD, for helping him and Nohria develop the program into what it is today.